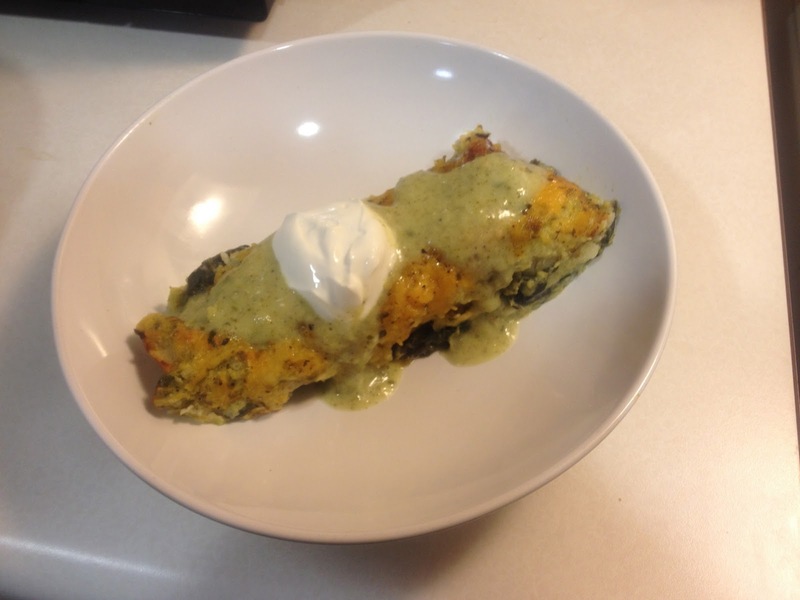 Morning after, Day ahead...: Yummy Tex-Mex recipe...see Cooking section! While growing up, I lived all over the US. I've traveled coast to coast. But my time in Texas (both Dallas and Houston) will always hold a special place in my heart. Texas is definitely known for its Tex-Mex and BBQ so when living there I grew to love both. This recipe pays homage to my love for mexican food. Check out the Cooking section for my Chicken and Spinach Enchiladas with a homemade tomatillo sauce that is delicioso! see Cooking tab for recipe!